When someone gets arrested, it can be terrifying and confusing.  At Freedom Bail Bonds, we strive to allieveate as much as that stress as possible by taking care of all the details, answering every question, and getting the person out of the Williamson or Travis County Jail as quickly as possible. Bail—A set amount of money that must be paid before someone may be released from jail. Generally speaking, the more severe the (alleged) crime, the more expensive the bail will be. Bail Bond—A written agreement between a defendant and a bail bondsman that states that the bondsman must pay the full amount of bail or forfeit a given collateral in the event that the defendant does not appear on a scheduled court date. Bail Bondsman—If a defendant is unable to pay the full amount for bail, he or she will often seek help from a bail bondsman. A bail bondsman is a person who, in exchange for compensation, agrees to post bail for a defendant with the understanding that this defendant will appear in court. A bail bondsman acts as a “surety” (see below for definition). Collateral—Anything provided by the defendant in order to guarantee that the bondsman is paid in full. Defendant—The person being accused of committing a crime. Felony—A major criminal offense. If a defendant is accused of a felony, the bail will typically be set at a very high amount. Forfeiture—a bond forfeiture occurs when a defendant skips court and the bondsman is forced to pay the amount of money guaranteed on a bail bond. If you have a bond that has been forfeited, call us and we can help resolve the issue. Indemnitor—Any person who acts as a “co-signer” for the defendant’s bail bond and pledges to take responsibility for paying a fixed amount if a defendant does not appear in court. 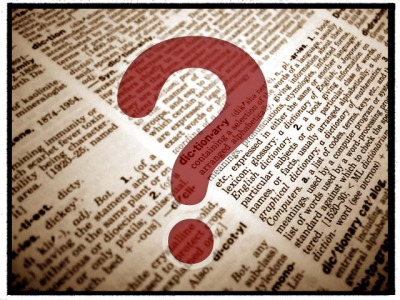 Misdemeanor—A criminal offense, but one that is less serious than a felony. All criminal offenses are serious, but misdemeanors carry a lesser sentence and may be resolved with a fine or community service. Surety—Any person, such as a bondsman, who takes responsibility for the appearance of a defendant in court. With the signing of a bail bond, a bail bondsman acts as a surety. Ideally, you will not have to use any of this information any time soon, but in the event that you find yourself in need of a bail bondsmen to get out of the Williamson County Jail or Travis County Jail, don’t hesitate to give us a call. Our agents focus on providing clear, concise, and friendly assistance to all of our clients, and we at Freedom Bail Bonds pride ourselves on making the bail bond process as painless as possible.